It’s always exciting to see your work get published! 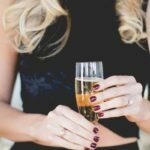 Our Georgia event venue was recently featured on The Celebration Society‘s blog for a fun and girly styled shoot inspired by the 80s and all things pink! 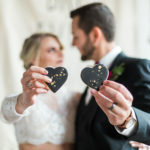 See some of our favorite photos in the Styled Shoot Gallery. 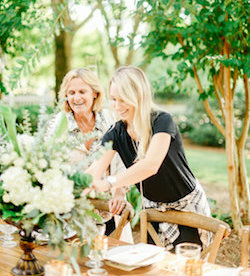 Before The Corner District became a Georgia wedding and venue, we were once a wedding planning studio, full of our favorite Georgia wedding vendor friends. 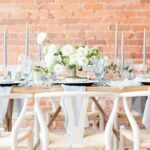 Our venue was filled with wedding inspiration, vendor products and services and styled vignettes. When we cleared out the space and opened our doors for weddings and events, we wanted our vendors to still have the ability to use the space as their playground – designing shoots and building inspiration for their most adventurous clients. And this group of vendors did just that!